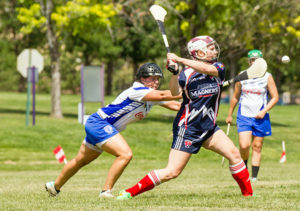 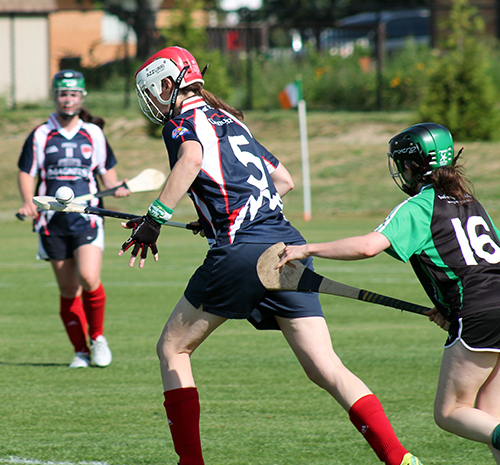 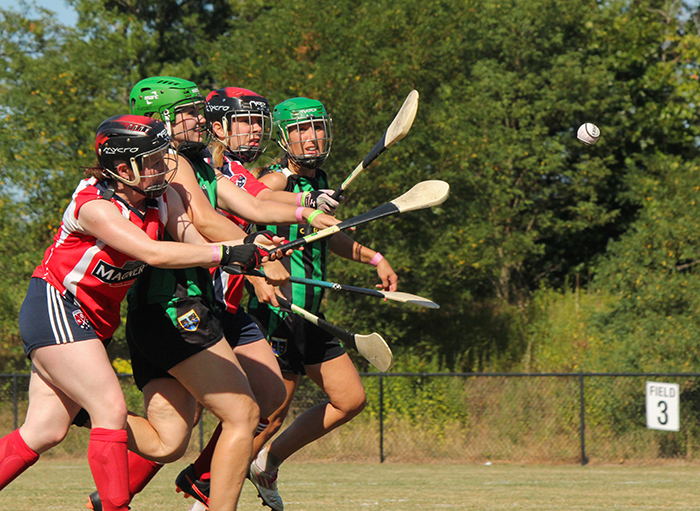 For those players wanting more than summer recreation, the Denver Gaels Camogie team normally travels to two or three tournaments a year including NACB (North American county board) Nationals tournament. 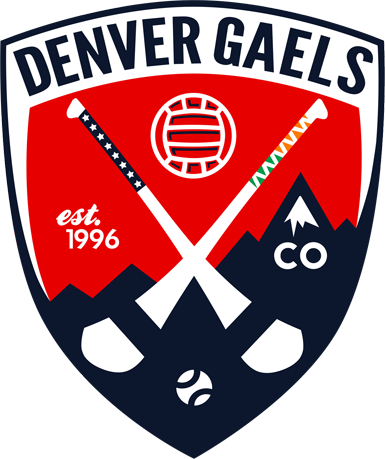 Nationals rotates to a new major city every year and the Gaels continue to send a competitive team to represent Colorado. 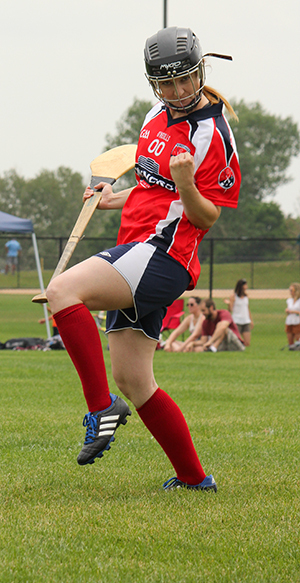 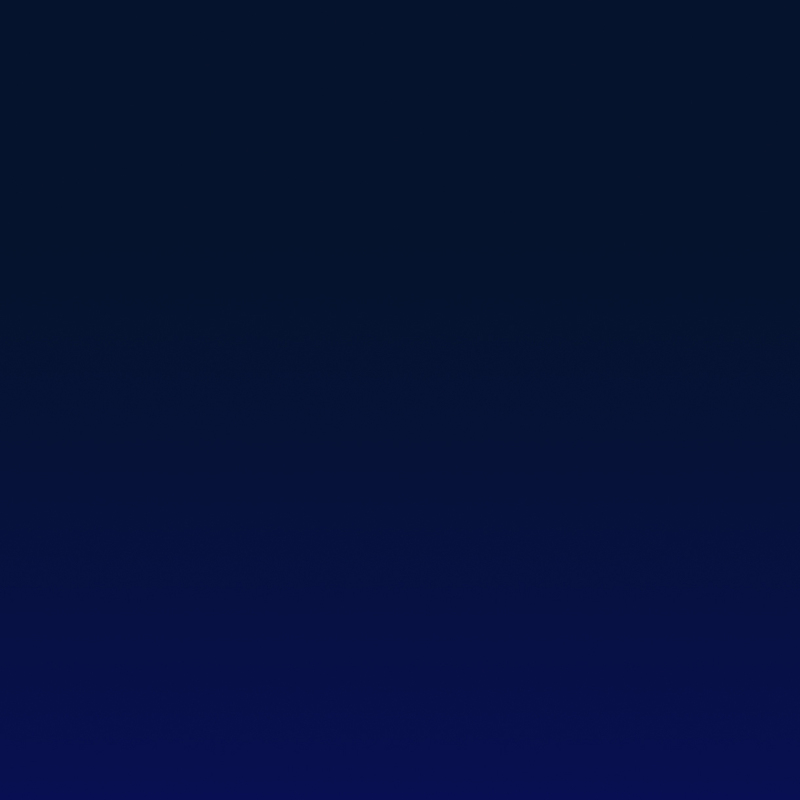 Trainings and games will be held locally at Stenger Soccer Complex in Arvada.